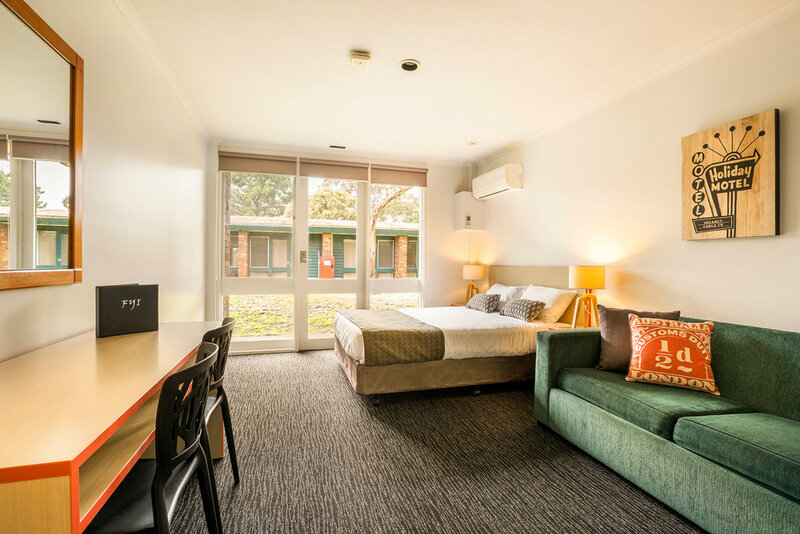 The Burvale Hotel is located on the corner of Burwood Highway and Springvale Roads, Nunawading. Getting to the Burvale hotel is hassle free with tram stop #73 located right at our door step. Please note that these directions require toll payments. 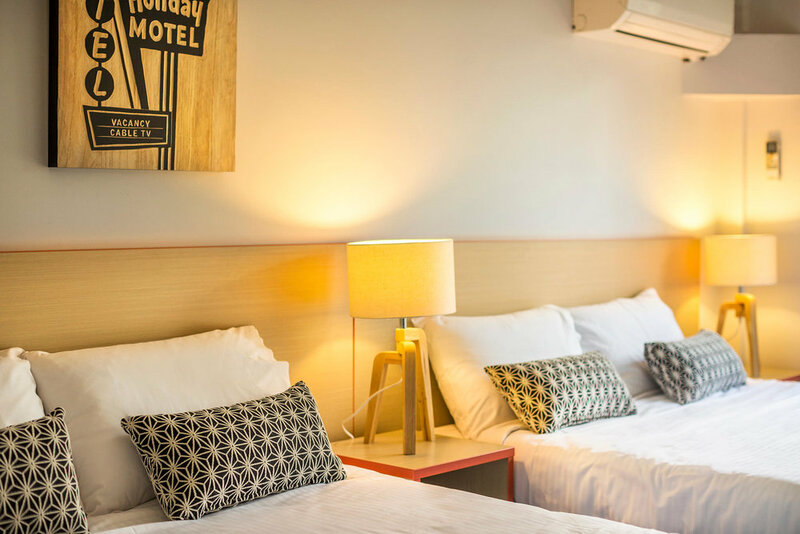 Centrally located to the best of what Melbourne has to offer, the Burvale Hotel is perfect for day trips to the Dandenong Ranges and Melbourne's CBD. The Dandenong Ranges offers a wonderful range of activities to do for all ages and fitness levels. Fly between the trees at Trees Adventure, a flying fox course that will see you swinging, leaping, climbing and flying through the forest. The very popular 1000 steps for those that love a good work out. Many small villages with tasty treats and relaxing cafes to soak up the relaxing atmosphere. For more relaxation and sensational fresh air there are numerous gardens to wonder through, for instance the Alfred Nicholas Memorial Gardens and the National Rhododendron Gardens in Olinda is a must for those that appreciate nature.